This week the biggest discussions centered around the shift from organic to paid over the last two years. Also, Danny Sullivan announced that he will be working at Google in a liaison type role. 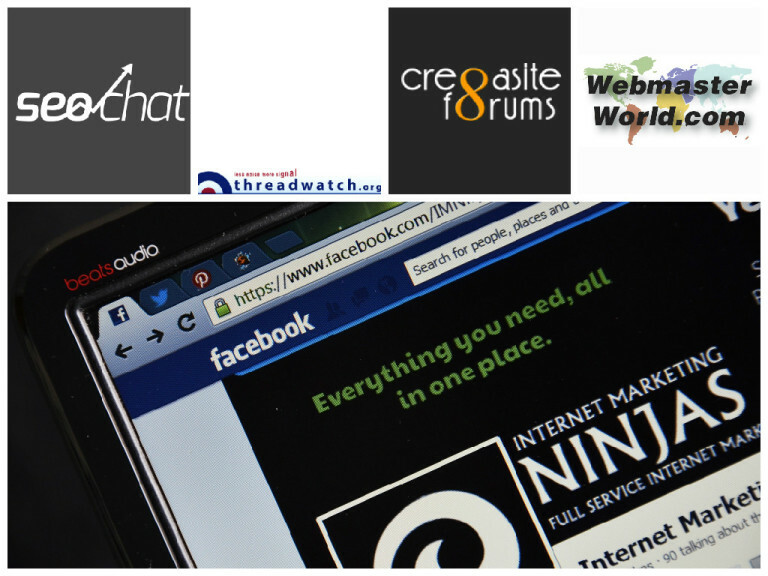 The overall feedback from webmaster world members was that this would be positive for the webmaster community. According to Joy Hawkins, Merchants do not get notified when edits are “suggested.” Any time Joy Hawkins did hear about a notification, it was sent after the edit was live. Great roundup Bonnie, thanks for the share. How do you think these changes will affect the small business’? Google AdWords is highly effective for people to run ads on. If you don’t know what you’re doing in terms of selecting the right keywords and phrases and minimizing those keywords and phrases to his exact phrase and exact match and watching your cost per click, you will end up shelling out a lot of dough to Google.